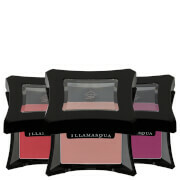 Awaken your face with the Illamasqua Powder Blusher; a highly-pigmented hue that works to radiate and illuminate the complexion. 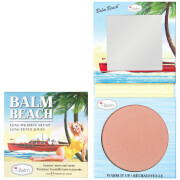 The powder blusher can be used to brighten, enhance and define the face shape. Apply dry for a subtle look, or use wet for more intense colour and a dramatic, daring finish with superior pay-off. Expect professional looking results. Apply to cheeks using a blusher brush.